“Sticks and stones may break my bones, but names will never hurt me.” How many times have you heard that as a child? How many times have you said it? More importantly, how many times have names actually left a more lasting impact on you than any sticks or stones? We know the gravity of being hit with “sticks and stones,” but we also know that names have always carried their own weight and often more. 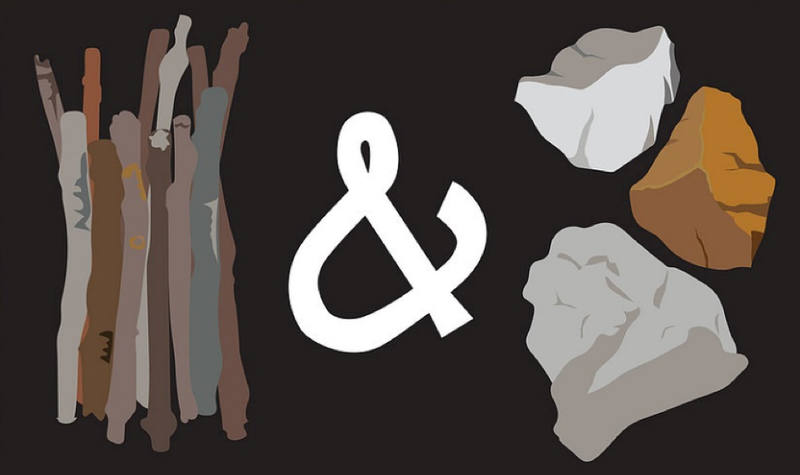 “Sticks and Stones: Reclaiming Names that Were Used to Hurt Us” is the first of many projects Queery is producing to make queer theory more accessible, fun, and interactive for folks. The project includes 21 original digital print canvas images of anti-LGBT slurs used against and within the LGBT communities that were designed by one of the founders of Queery, Geoff Peckman. Co-sponsored by The Loft, the LGBT center in Westchester, NY, these prints will be presented in a gallery setting to give voice to issues and people that usually remain voiceless. The aim is to question how these 21 terms have been used against us, and in what ways we can disempower them and even claim some of them as our own. In honor of National Coming Out Day, the presentation of artwork will be held at The Loft in White Plains on Thursday, October 11th from 7-9 PM. The Opening Reception will be held a few days earlier on Sunday, October 7th from 2-4 PM with readings and refreshments. ← Enter for a chance to win a BOOK CLUB Blu-ray Combo Pack!